Those first days home with a baby are a whirlwind. 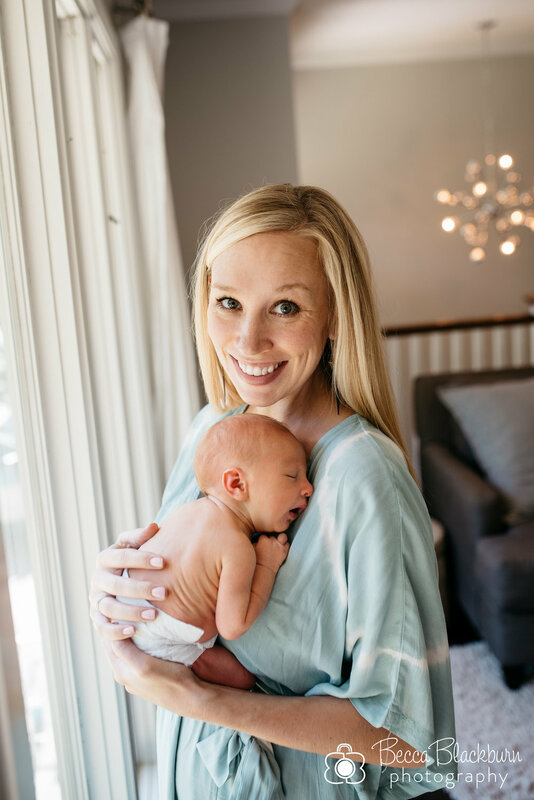 You're adjusting to a big change in life—a good and oh so sweet change—you're cherishing moments with this sweet babe who will soon change, and if you're like the G family, you're also figuring out how to care for your toddler and baby at the same time. 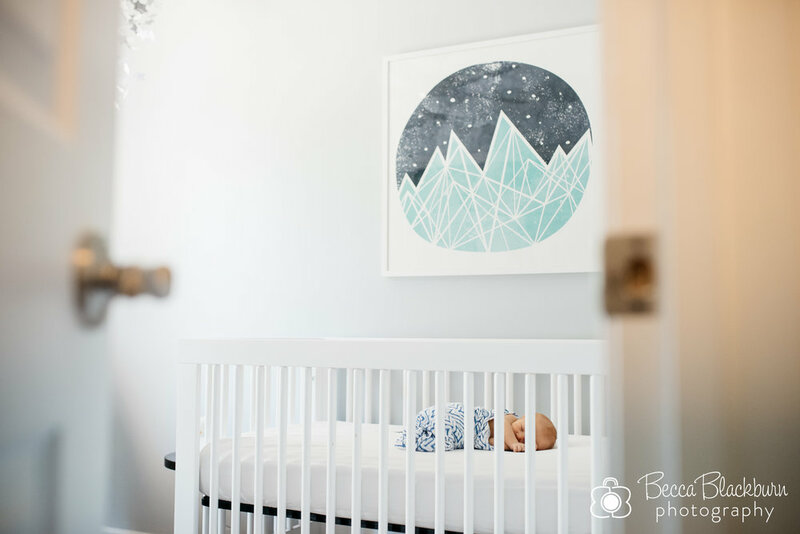 Getting to step into their world for a morning was especially special for me since my family had just gone through this stage a few months ago as we welcomed our second baby into our family. Will and Emily are wonderful parents — kind, loving and playful. And big brother is a super fun and busy guy. I'm guessing baby G is soon going to be watching him and doing his best to keep up! 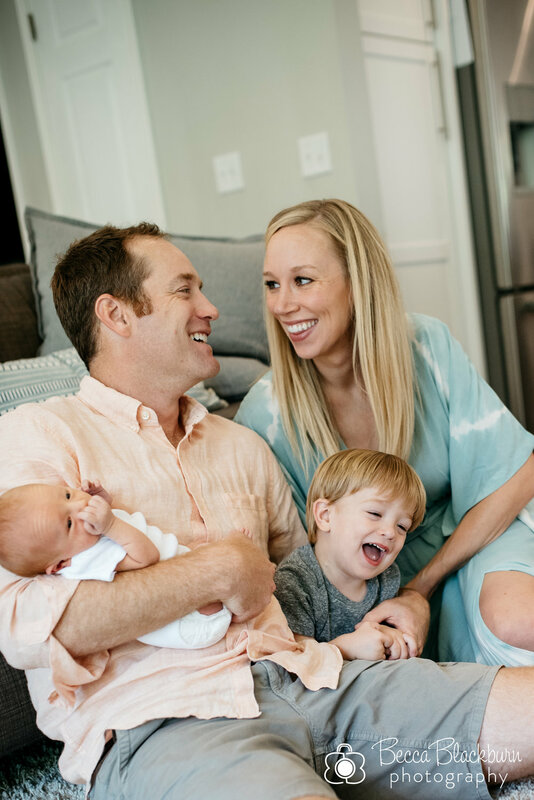 Here are some favorites from this adorable family's session.